Green Mountain Inventory Buildup: Fraud or Mismanagement? 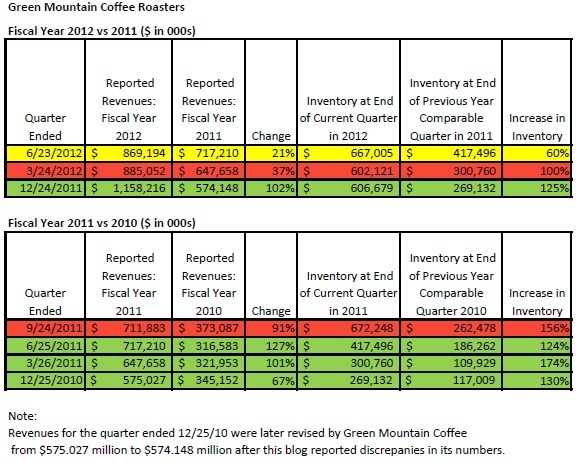 Sam Antar, former CFO of Crazy Eddie (massive fraud in the 1980’s) has been systematically uncovering fraud at Green Mountain Coffee Roasters (NASDAQ: GMCR) for years. In spite of this, investors continue to run up the price of the stock, believing the hype and the numbers put out by management. Yesterday, Sam exposed even more about the potential fraud, targeting suspected inventory manipulation that could fraudulently inflate GCMR’s earnings. The overstatement of inventory improperly inflates earnings, and Sam surmises that Green Mountain may be doing exactly that. Sam explains that even when auditors confirm the existence of inventory in a company’s warehouse, fraud is still possible. 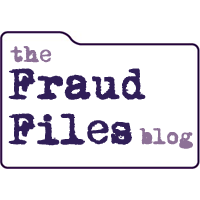 Inventory can be moved from location to location as auditors are making their rounds, and the same inventory can therefore be counted multiple times. This inflates the inventory on the balance sheet. If there is inventory growth that is higher than revenue growth over extended periods of time combined with declining inventory turnover trends, it is considered to be a red flag for the possible inflation of inventory numbers and overstatement of earnings. For example, before the Crazy Eddie fraud was uncovered, independent analyst Thornton L. O’glove noted that its inventory levels were growing much faster than revenues. He was suspicious that Crazy Eddie was fraudulently inflating its inventories to overstate its profits. Unfortunately, most investors and analysts ignored the red flags that he spotted. (Source: Wall Street Journal – By the Numbers: How One Analyst Scores Big by Finding the Dark Side, by Jeffrey A. Tannenbaum and Lee Berton, August 4, 1987). According to Sam’s analysis, GMCR inventory levels have been increasing much faster than revenue over the last seven quarters. Thus, the inventory turnover rate is declining and it is taking Green Mountain longer to sell its products than in the past. This mirrors what happened at Crazy Eddie. An ever increasing amount of inventory was on hand to sell relatively less product. In fiscal 1987, for example Crazy Eddie reported revenues increased 34% while its inventories increased 82% when compared to the previous fiscal year. The reported inventories therefore grew at more than twice the rate of reported revenues. In November 1987, Crazy Eddie came under new management who discovered that most of the inventory on the books was non-existent. You see above that GMCR’s reported inventory also grew at more than twice the rate of revenue in recent quarters. Because of the time it takes to ship brewers to the US from our contract manufacturers in Asia, we must have on hand all of the brewers we expect to sell during holidays by early October to ensure availability on retailer shelves. It is this timing dynamic that necessitates that we begin building brewer inventory starting in Q3 toward anticipated demand. Observers say that the huge increase in inventories (up 60%) isn’t explained simply with stocking up for the holidays. The explanation is especially suspect, since the increased inventory levels exceed the company’s own estimates of anticipated revenue. Sam gives a more in-depth explanation of how the inventory turn numbers work, and why the numbers give the lie to GMCR’s claims about stocking up. Don’t believe Sam Antar? Others have crunched the numbers and agree that the explanations by management don’t wash. Short seller David Einhorn did a deep dive into the GMCR financials and thinks they stink too. 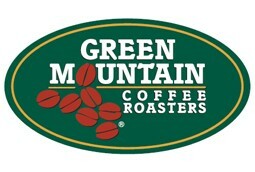 Is this fraud or simply bad management at Green Mountain Coffee Roasters? Only time will tell, but I’d hate to be holding the bag if or when the company’s numbers are proven to be fraudulent or bad business. Even if these numbers don’t signal fraud, they likely indicate poor management evidenced by an unreasonably large buildup of inventory. The result for the investors is the same whether there is fraud or mismanagement: The stock is overpriced and will necessarily fall when the truth is exposed.